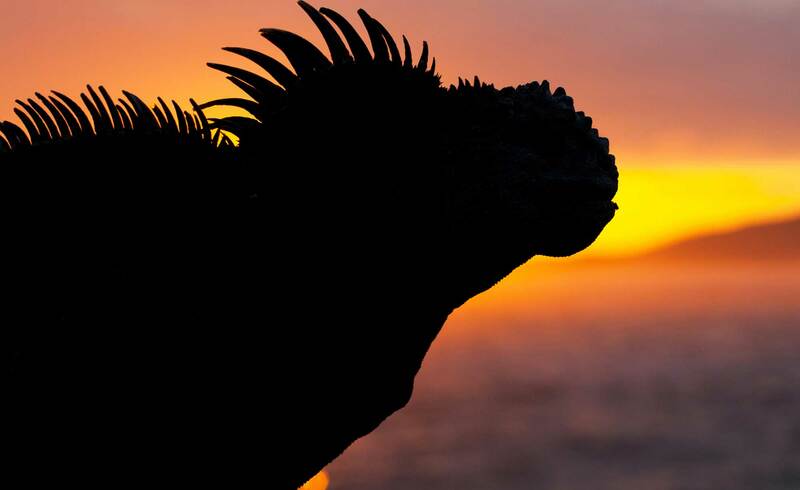 Protecting the Galapagos Islands from introduced species is a high priority for conservationists on the Islands. Wild goats, pigs, rats and plant species have all negatively affected the Islands and have even caused the extinction of some species. What impacts have introduced species had on the islands? In the past, some species were introduced on purpose by humans. One of these introduced species is Psidium guajava. At the time, the inhabitants of Galapagos could not have been aware of the damage these species would eventually cause. As well as the introduced species, many species have been transported by accident to the Islands in cargo and luggage on planes and boats. To try and stop any more accidental introductions of species, biosecurity measures are now in place to reduce the number of species that are introduced each year. Boats are inspected and in some cases sprayed with pesticide and boat owners are required to make sure their vessels are clean. 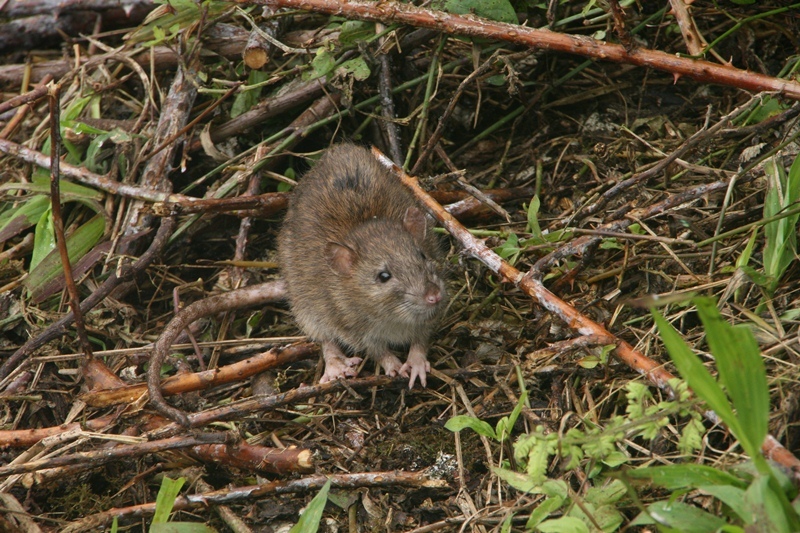 The black and brown rats are considered to be one of the most serious threats to biodiversity in the Galapagos Islands. Introduced by accident around 300 years ago by pirates and whalers who visited the Islands, the rodents now feed on the eggs of many birds and reptiles. Some of these, such as the green turtle, are now endangered due to the feeding behaviours of the rats. In the late 1980s, the first attempt at removing the rats on Pinzon Island failed and over the next twenty years the rat population grew dramatically. A rat eradication project was finally undertaken in 2012. This project involved dropping nearly forty tons of poisoned rat-specific bait all over the island by helicopter. So far, scientists have reported that the project has been successful in reducing numbers of rats on the island, but more work is needed to completely eradicate rats from Pinzon.